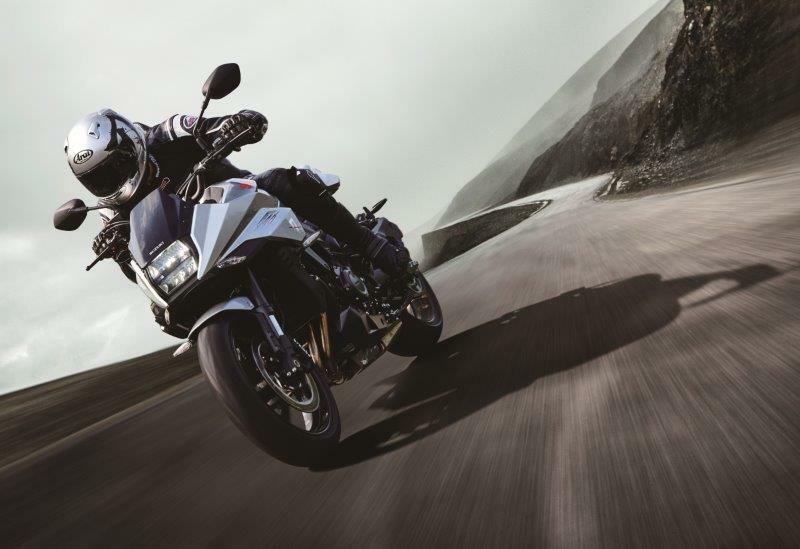 Alongside the popular attractions that have made the South Coast Bike Fest (#SCBF19) Africa’s biggest biking and music festival – visitors can look forward to even more high-fuelled action with a host of new activities planned for the 2019 edition. The annual event, presented by Ugu South Coast Tourism and powered by Gearhouse, will take over the coastal town of Margate from 26 to 28 April. UGU South Coast Tourism CEO, Phelisa Mangcu, welcomed the thousands of visitors, from across the country, to the 2019 South Coast Bike Fest . Are You Ready For The Night Harvest? 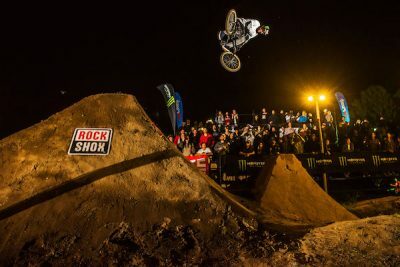 The Night Harvest presented by Monster Energy is the largest and most unique BMX and MTB dirt event in the whole of Africa, synonymous with big jumps and bigger tricks. Where Is it All Going Down? 5 Garron Avenue Hout Bay, 7806, Hout Bay, in the middle of Hout Bay’s amphitheater of mountains. An epic line up of the world’s best BMX and MTB riders throwing down on the floodlit jumps is good enough reason why. Who is going to be attending, from South Africa as well as from the rest of the world? Pat Casey (USA), Leandro Moreira (BRA), Kyle Baldock (AUS), Brock Horneman (AUS), Kevin Peraza (USA), Mike Varga (CA), Murry Loubser (RSA), Greg Illingworth (RSA), Kevin Kalkoff (FRA), Malcom Peters (RSA). Matt Macduff (CA),Theo Erlangsen (RSA), Tomas Zedja (Czech Rep), Justin Novella (RSA), Lukas Skiold (Sweden), Cornel Swanepoel (RSA). Delegates to Meetings Africa 2019, the biggest to date with over 350 exhibitors, embraced the mobile application provided by Flock Event Management to make their show experience seamless and productive. Arguably the premier trade show for the business events and meetings industry on the continent, Meetings Africa showcases Africa’s diverse offering of services and products while providing a forum for African associations and African meetings industry professionals to explore opportunities to grow their respective businesses. For Meetings Africa 2019, Flock supplied a digital, custom-branded mobile app for attendees to download and access to facilitate their movement and participation in the show. The app housed all event information including speaker, exhibitor, attendee and general information as well as all documents including brochures and presentations; floor plans, photos and videos; and an interactive, instant survey for feedback from guests. One of its more popular elements was a live newsfeed updated in real-time with social media posts. Important, too, is the fact that the app continues to ‘live’ after the event closes enabling delegates who downloaded it to retain a directory of exhibitors and their contact details, as well as updated photos and videos from the event. Over 700 attendees downloaded the app over the two days. Page views for the period totalled just over 170 000 – an average of 240 views per delegate. “We’re delighted with these statistics, which prove just how popular the app was with delegates,” said Flock CEO and founder, Mike Lysko. “This high level of engagement, as well as attendees’ willingness to download the app, proves that Meetings Africa’s decision to utilise technology to enhance the delegate experience was the right one. “Attendees’ adoption of the app also helps Meetings Africa to considerably reduce its carbon footprint. An early adopter of the principles put forward by the Eventing Green Forum in 2011, Meetings Africa is mindful of every decision it takes. From transport to energy, its team has successfully accomplished much to date, and the mobile app and digital planning of the event was so important for this continued success in 2019. “Working with Flock meant the event team was able to make last-minute changes to information to be shared through the app, cut back on and – in many cases – do away with its print runs, and work flexibly and smartly. Not only did the app help Meetings Africa 2019 meet its green targets for this year, it helped it save on its print budget. Those are accomplishments both organisers and attendees can be proud of,” he said. The statistics collected by Flock during the show will help Meetings Africa improve its offering next year, and – interestingly – also provided insights as to what technology delegates were supporting. These are crucial, because they enable Flock and Meetings Africa to ensure that the app supports and is optimised for all devices and operating systems in the market. Over 121 905 views were made using the Android operating system, 47 112 by iOS and 314 by other systems. Samsung was the device of choice for 82 612, Apple for 47 112 and Huawei for 25 571. On the 23rd February 2019, Redhouse Yacht Club is hosting the a 24 hour Sailing/Paddling event on North End Lake, in Port Elizabeth. The event will involve teams (between 6 and 10 persons) sailing or paddling a set course on North End Lake, over a 24 hour period commencing at noon on the 23rd February. We have teams from as far afield as East London Yacht Club who have entered, and support locally from Algoa Bay Yacht club and the EPPBC. This event is new to Port Elizabeth sailing community, but has been held in Cape Town successfully over the past few years. We hope that it will become a firm annual favourite with the local sailing and paddling community, supporting the recreational use of the rehabilitated North End Lake. Registration is from 9-10.30 on Saturday morning, and more information regarding team and boat requirements is available on the Redhouse Yacht club Facebook page. Safety at the event has been supported by energetic Emergency Medical Care students from NMMU, who will man the rescue boats, in addition to having entered 3 paddling teams. Nico Louw, the Program Manager of the Emergency Medical Care programme at NMMU, has been extremely supportive in involving his students in the event. Some background about the club – the Redhouse Yacht Club (RYC) is amongst the oldest yacht clubs in South Africa. 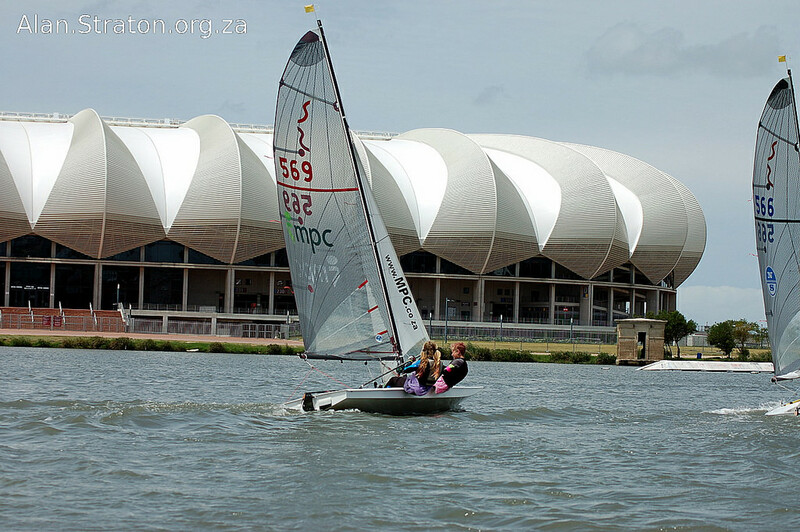 It hosts dinghy races and operates a training program that has produced international champion sailors. The Redhouse Yacht Club has a diverse membership base, with sailors ranging in age from 7 to well above 80, and the club is known for its camaraderie between members, both on and off the water. In addition to a regular weekend dinghy sailing program, the club hosts the Stingrays Sailing academy, run by Darryl Garner, on Sunday mornings during the season, teaching children and teens the basics of dinghy sailing.